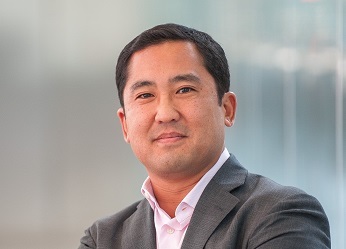 Trisura Guarantee Insurance Company has appointed Chris Sekine as president and CEO. He succeeds Mike George, who will continue to work with Trisura Guarantee on a consulting basis. Sekine has led Trisura Guarantee’s surety group since its inception. He has helped to set the company’s executive and strategic direction, and played a role in its Broker Strategic Initiative, reinsurance placement and overseeing underwriting decisions. George will continue to work with Trisura Guarantee on a consulting basis to facilitate the leadership transition, the company announced. “Mike has been instrumental in the development of Trisura Guarantee from its inception in 2006 through its most successful year in 2018,” the company’s statement says. “He has built a strong team respected for their underwriting expertise, responsiveness and cultural values, while navigating the competitive specialty insurance market. Trisura Guarantee is a Canadian specialty lines insurance and surety company. Through a select network of national and regional brokerage firms, it provides solutions and expertise in many lines, including contract, developer and commercial surety, directors’ and officers’ liability, fidelity, professional liability including media, technology and cyber liability, property, casualty and warranty products.